We have often been taught to see the world in black and white. We have been taught since we were young: Don’t do Drugs. Drugs are Bad. But, what if I told you that “drugs” like Ecstacy, Mushrooms, and MDMA are actually proven to heal even those with the most severe mental illnesses? 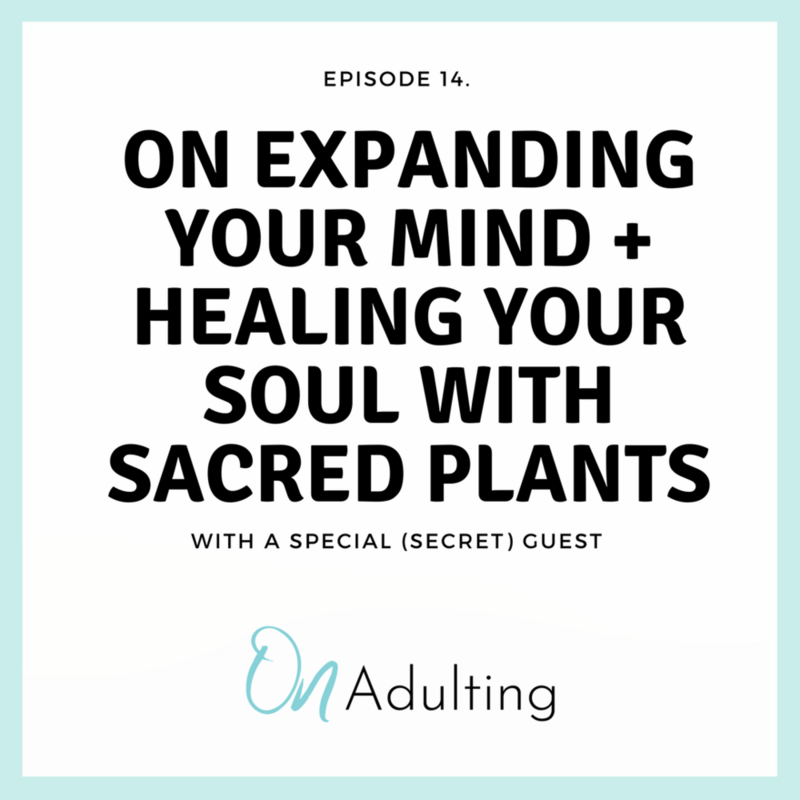 On this podcast episode, we will hear from an expert on the potential to use sacred plants to heal our mind + soul. James (whose name is changed for legal purposes) will take us on his own journey to find spirituality - from spending his early 20s hitchhiking to Alaska, to switching careers, cities and life paths--many, many times. So, tune in and buckle up for a deep, mind-expanding trip into the groovy world of sacred plants. Don’t try these at home kids! Is Ecstasy the Key to Treating Women with PTSD?